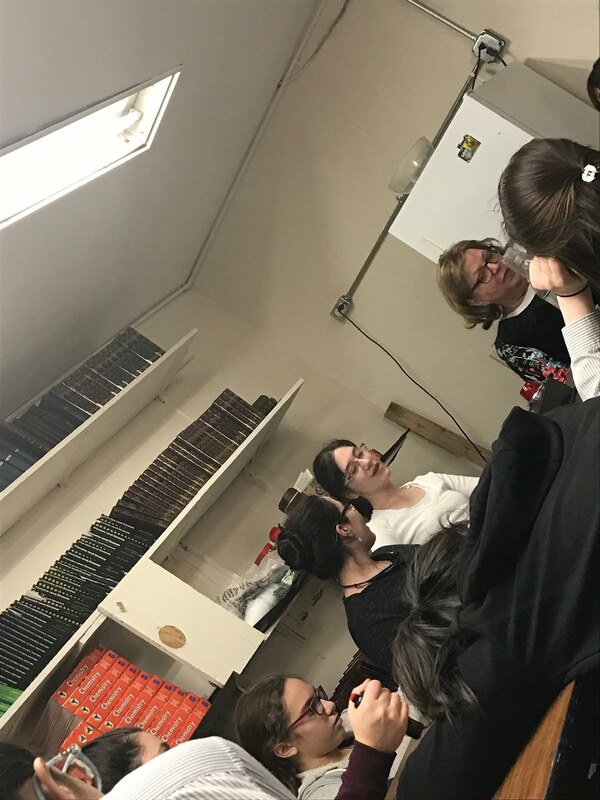 Last month, the Yeshivah of Flatbush Girls' Torah Bowl team visited Magen David Yeshivah to compete against Central, Shulamith and Magen David. 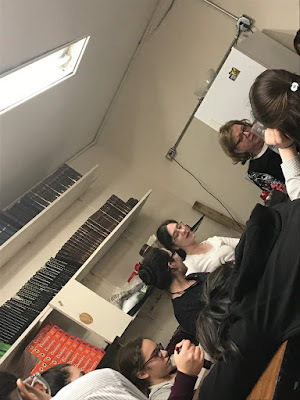 To prepare the teams studied two perakim in Sefer Bamidbar, along with the commentary of Rashi. Before our first round, Esther Levy lead an inspiring pep talk. We won some rounds and we lost others, but what is most important is that in the end of the day we were proud of our accomplishments and returned back to Flatbush with a smile on our faces.